It’s almost that serious. I’ve been addicted to paper crafts, rubber stamping, and making (and mailing!) cards for over 14 years. As a ©Stampin’ Up! demonstrator, I love to share my passion for paper crafting in classes, stamp clubs, workshops, and most of all just making and sending cards. Random acts of kindness are good — but intentional acts of kindness toward people you know and care about can really make a difference. Contact me today to get started! 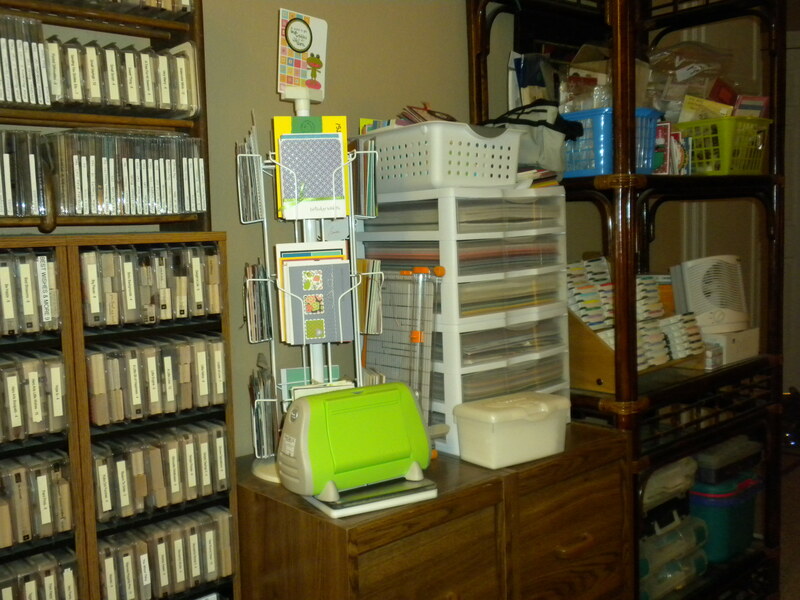 Legal Stuff: The content on this blog is my sole responsibility as an independent Stampin’ Up! demonstrator and the use of and content of the classes, services, or products offered is not endorsed by Stampin’ Up! Love your newest adventure, Linda! I’m excited to see it flourish and evolve as time goes on. You are a wonderfully talented and creative soul, and I wish you all the best! Thanks for your enthusiasm. I hope I can keep my own enthusiasm up for this and not let too much time pass between posts! You’ll be great at this! I’m so excited for you!! It was so good to have some time together tonight. A meal shared between friends is a feast beyond compare! Love you! Thanks! And thanks for the great quote to add to the collection.